On the weekend I went for a walk in downtown London, Ontario along the Thames River. I headed in the direction of Ivey Park because I was hoping to take some photos of the beautiful flowers in bloom. 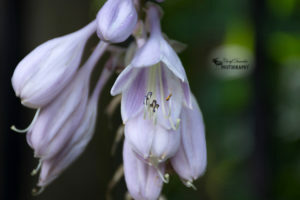 When I reached the edge of the garden I saw some pretty pink blossoms so I got out my camera and began taking some pictures. 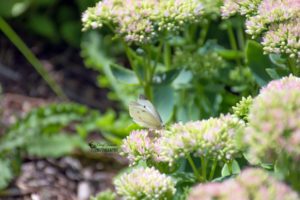 As I was taking photos of the pink flowers a White Cabbage Butterfly landed on a small patch and began drinking the nectar. The combination of its beautiful white wings and black markings along with its fragile little body made this insect fascinating to observe. I continued walking towards the garden when I came across a small patch of Coneflowers and a Monarch Butterfly looking for food. Monarch Butterflies are the most commonly recognized butterflies with their trademark orange and black wings. 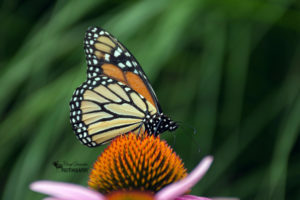 While the Monarch Butterfly was sipping on the Coneflower nectar I got up close and began photographing it capturing the little details of its wings and body. I took several photos before leaving the Monarch Butterfly to go about its feeding activities. One of the photos I took is one my favourite shots I have taken so far which is also featured on the homepage of my website. When I reached the garden I walked through it taking in all the lovely flowers out in full display. 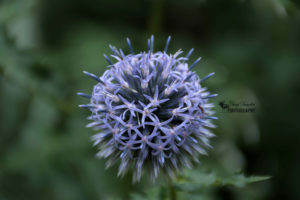 The Hostas were flowering so I got down on my knees to capture one of the open blossoms and I also saw a Blue Globe Thistle beginning to bloom. Below I have included the photos from my visit to Ivey Park. This entry was posted in Nature Photography and tagged beautiful, butterflies, butterfly, Camera, flowers, insect, insects, Ivey Park, london, nature, nature photography, Nikon, Nikon D7200, ontario, outdoors, outside, park, Photo, Photography.